Baseball Federation of Japan (BFJ) and Nippon Professional Baseball (NPB) teamed together to bring the annual Baseball Coaching Clinic (BCC) in its 24th year at the National Olympics Memorial Youth Center in Tokyo for 3 days from January 12. 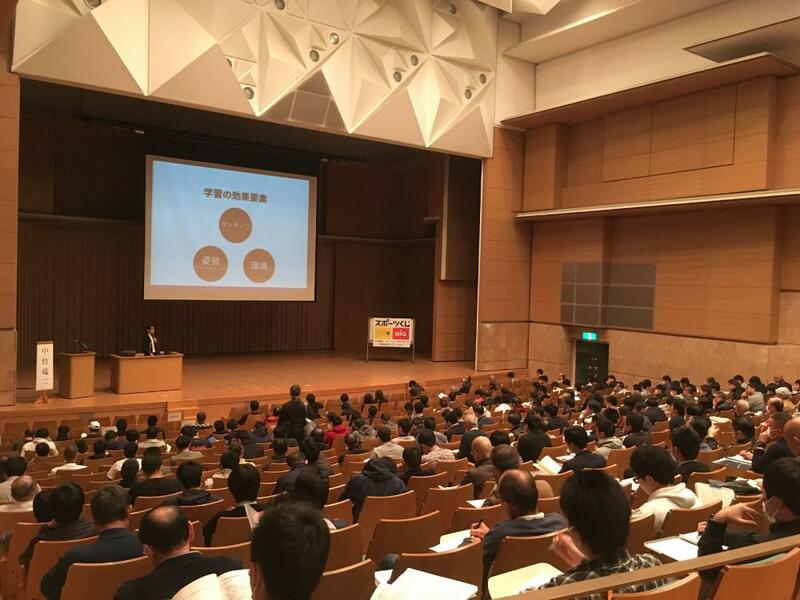 The Clinic was simultaneously relayed to Sapporo City in Hokkaido, making the total of registered attendance 400 of amateur baseball coaches of all age categories from all over Japan. The clinics featured instruction, tutorials, medical care, legal aspects, nutrition by current coaches and specialists in the respective areas. With the backdrop of downtrend in popularity of baseball owing to dwindling number of children and changes in social environment, a number of speakers cautioned the audience to avoid straight-forward authoritative coaching manners and make young players feel sense of enjoyment to play baseball. Bone and Joint Japan (BJJ – MD. Yukihide Iwamoto, President), a global alliance for musculoskeletal health, continued to play an important role to the success of BCC especially by warning participants to prevent elbow and shoulder injuries during growing up age of children.